Many Malaysians might not be aware of the fact that Lee Kuan Yew was actually the first person who championed for a “Malaysian Malaysia” when Singapore was still part of Malaysia back in the 1964 elections. 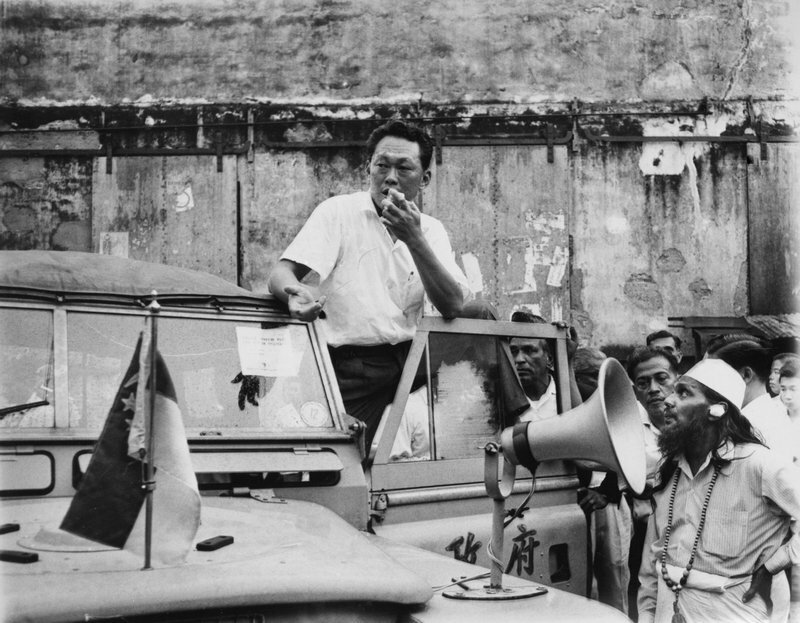 Lee Kuan Yew led the People’s Action Party (PAP) in the first Parliamentary General Election held after the formation of Malaysia in 1963. Although he ended up winning only 1 seat, the Bungsar constituency which is now part of the Seputeh & Lembah Pantai constituency, his rallies championing the idea of a “Malaysian Malaysia” where we were Malaysians first and treated equally based on need & merit regardless of our race & religion attracted large crowds, an indicator of the people’s interest in a “Malaysian Malaysia” even back then. 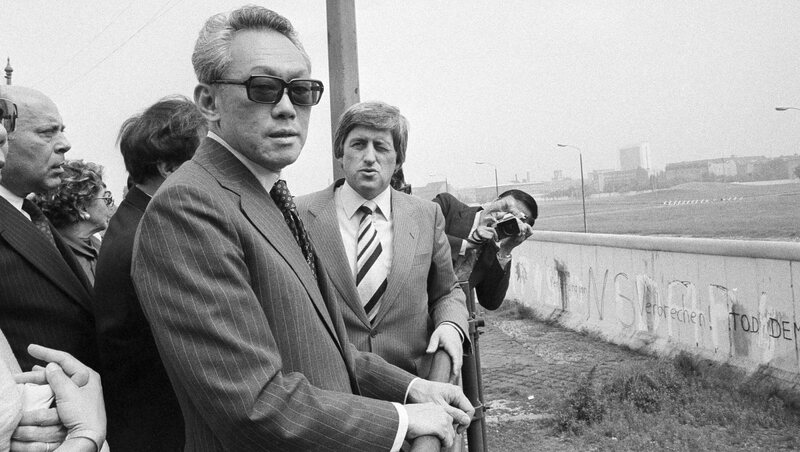 However, since it was the first time Lee Kuan Yew & the PAP competed on the mainland (Peninsula Malaysia), most of our voters still voted for the parties they were familiar with and for fear that voting in a party foreign to them till then would disrupt the balance and harmony of our existing coalition. I do not know. I guess we could only imagine from the recounts of various parties and leave it to our own judgments. But I sincerely do believe that our founding father, Tunku Abdul Rahman is a great person and had our best interests at heart when he made the decision, given the situation and various considerations at the time. I personally have a great deal of respect for him too. 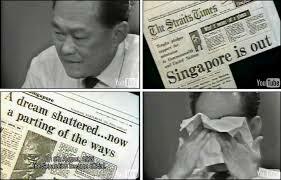 Nevertheless, Singapore left Malaysia for good, Lee Kuan Yew cried when announcing the news to Singapore on television, and the rest, as they say, is history. But sometimes, I can’t help but to wonder what would’ve happened if Singapore & Lee Kuan Yew managed to stay on in Malaysia, and by some miracle or another managed to garner enough public support with his vision for a truly “Malaysian Malaysia”. So after reading all his books from his 3 part memoir to “The Hard Truths To Keep Singapore Going” & most recently “One Man’s View Of The World” in an attempt to understand the logic & perspectives behind his thoughts, here is a list of ways Malaysia might be different today if Lee Kuan Yew somehow managed to become our Prime Minister back then. Singapore’s education system back then was very similar to what we had in Malaysia during that time period. There were the English medium schools founded by the British and vernacular schools founded by our own ethnic groups. Lee Kuan Yew mentioned in his books that it was a huge challenge back then to introduce English as a standard medium of instruction in schools and government departments across Singapore. He faced strong opposition from vernacular schools, especially from Chinese medium schools who were afraid that the move would erode their Chinese roots, culture & way of learning. 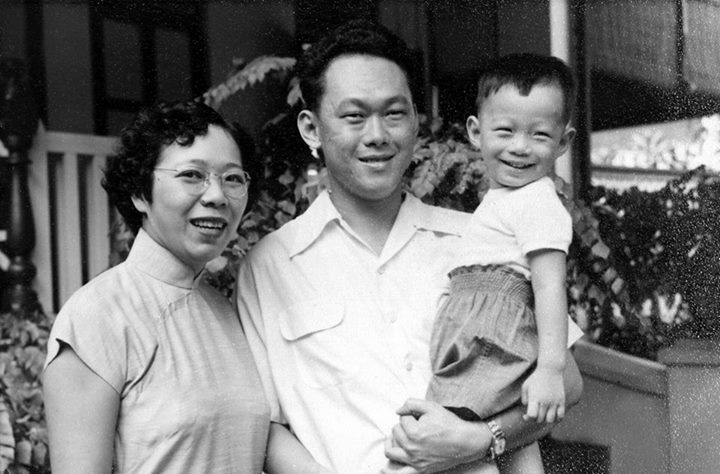 Lee Kuan Yew understood the importance of staying true to our roots and origin, and it was also his desire for us to not lose our roots and identity. However, he also knew that English was the language of the world, the language of trade, and also the language to unlock troves of knowledge found in English books & educational materials. Hence, he worked tirelessly to come up with a system that could give Singapore the best of both worlds as far as possible, while understanding that an average person can only ever master one language in his lifetime and have one main language which they think in, together with a secondary language that they can master enough to be fluent in. After much experimentation and trial & error, he finally found a system that worked, where the standard medium of instruction in schools would be English, but he also made it compulsory for all students to take up their respective mother tongues, be it Malay, Chinese or Tamil. That way, he was able to create a Singapore that was fluent in English and their respective mother tongues so as to not lose their multi-lingual & multi-cultural identity while being able to have access to troves of knowledge and trade that was all conducted in English. The fact that English was a neutral language to all ethnic groups, because it did not belong to the Malays, Indians or Chinese, and also happened to be the most practical and global language for trade & access to knowledge, made it the perfect language for Singapore to use as its administrative language. In other words, no need to fight over the use of Chinese, Malay or Tamil, all shall use English, a neutral language which gives you access to knowledge and trade. On top of that, you are also required to learn your own mother tongue to preserve your ethnic identity. A win-win if you ask me. Since Malaysia’s make-up & issues were similar to that of Singapore’s , Lee Kuan Yew would probably have taken the same approach for us, and hence our administrative language would probably have been English, just like Singapore today. Not to say that Malaysia is not meritocratic right now, I know plenty of people who were able to achieve success by their own merit in Malaysia. However, it is just that it could be better. 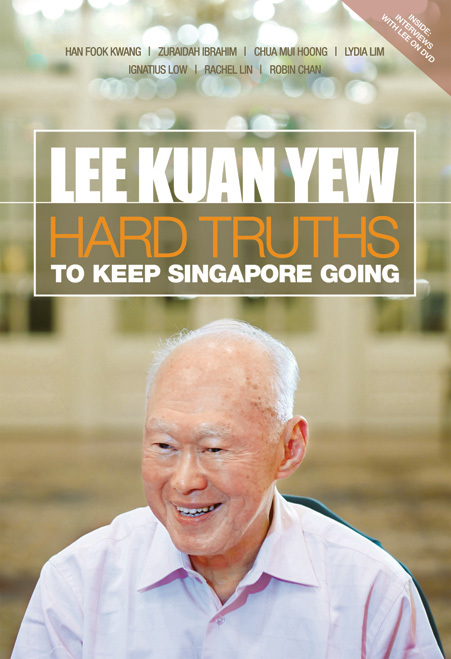 Lee Kuan Yew firmly believes that a nation can only be successful if it is built on meritocracy and transparency, where people who work hard and can deliver results are rewarded accordingly, regardless of race, language or religion. This can be seen in the national pledge every Singaporean citizen has to recite during assembly every morning while they’re in school. However, it is important to note that this doesn’t mean that Lee Kuan Yew is against all policies that would help certain groups of people. In fact, in his books, he mentioned that there was indeed a need to have policies that would give an advantage to the underprivileged or those who might be in need of more help to have an equal footing with others and have implemented them in Singapore. However, he did stress that such policies should be need-based and not race-based, because as there are rich Chinese, Malays or Indians; there are also poor Chinese, Indians or Malays. As a nation, he believes that all should be treated equally and those that are in need of help, regardless of race, should be helped; and those who are not, should not. The irony of this is that a substantial number of our top Malaysian talent have been, and are continuing to be lured away to Singapore. Plenty of my friends have become permanent residents there and if you’ve been in Singapore long enough, you will also realize that many Singaporeans were ex-Malaysians or have a parent that was an ex-Malaysian. With their ASEAN Scholarship Program (read about my experience here), world-class education system, economy, government, a system that appreciates talent and constant effort to lure the world’s brightest minds to their country from an age as young as 12, you can clearly see Lee Kuan Yew’s commitment to build an ecosystem that would attract the world’s best to work and invest in Singapore. This is because Lee Kuan Yew knows that Singapore’s only major resource is their human resource, hence such a huge emphasis on its education system and talent sourcing programs. Of course, there are also many Singaporeans who leave Singapore for London, New York, Beijing, Hong Kong or Silicon Valley. However, in today’s globalized world, it is perfectly normal for there to be a healthy talent exchange between the world’s biggest and most successful cities. The difference is that there are as many talented individuals from these cities that are coming to Singapore as those who are leaving, resulting in a healthy exchange of top talent, and is definitely not a brain drain. A brain drain happens when there is only a one-way-street of top talent leaving but no talent of a similar quality coming in, which is a problem I think Malaysia is facing today. 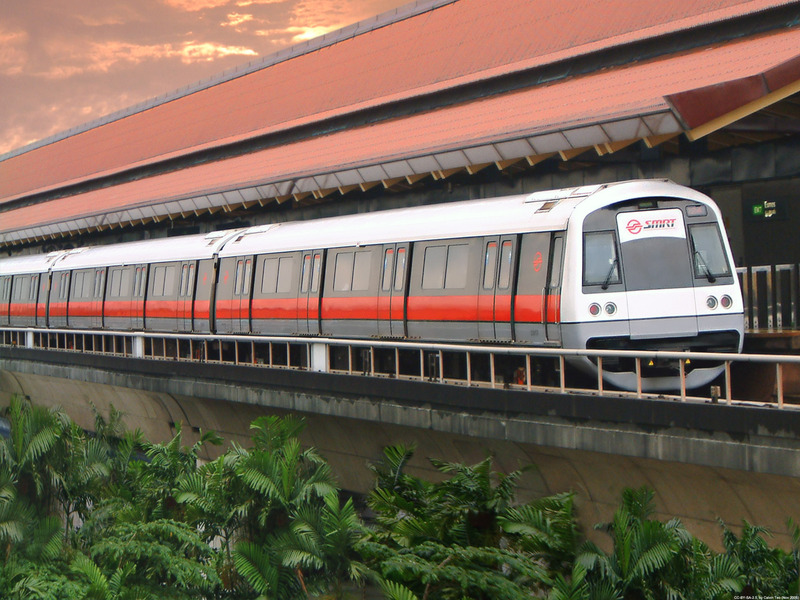 The public transportation in Singapore is very well planned out and regulated so much so that you can get anywhere in the country without a breaking a sweat either by their well planned out MRT-lines that are the 2nd oldest in Southeast Asia, by bus or by cab. This was because Lee Kuan Yew understood the importance of an efficient and affordable way for its residents to get around in order for its economy and country to prosper. Of course, Malaysia is a much bigger country and it would not be as easy to have such an efficient public transportation system to be built over the whole of Malaysia, but I believe that it is definitely possible to do so for our major cities at the very least. If Lee Kuan Yew was Prime Minister of Malaysia, he would probably do whatever he can to make our public transportation system as efficient and pleasant as possible. Lee Kuan Yew strongly believes that good governance, transparency and an appreciation for talent is crucial to attract foreign investments and for a country to prosper. That is why Singapore’s government officials are one of the highest paid in the world, with their compensation regularly reviewed to match that of the private sector and is being pegged to performance. In a way, Lee Kuan Yew rather “bribes” his own government officials by paying them a super high salary openly and transparently so that there would be no need and no incentive for them to take any bribes or have any reason to fall for the temptation of corruption. For a government official, if you are already earning so much, you have a lot to lose and very little to gain to take the risk in accepting a bribe or falling for the temptations of corruption. Hence, it makes it easy for government officials to resist the temptations of being corrupt simply because it isn’t worth the risk. This way, Lee Kuan Yew was able to keep his government as transparent and corruption free as possible. It is likely that he would do the same if he was the Prime Minister of Malaysia. With private-sector level compensation & strong enforcement, Singapore has managed to maintain one of the most transparent systems of governance in the world, which allows for a true meritocratic society to develop. It is likely that Malaysia would have adopted similar principles and have a stronger enforcement system and transparency policy if Lee Kuan Yew had been Prime Minister. The National University of Singapore, which used to be part of our very own University of Malaya, ranks 22nd on the 2014 QS World University Ranking, while our very own University of Malaya ranked 151th. Singapore’s education system has also been consistently ranked highly in world rankings as compared to our very own. From my 6 years in the Singaporean system (read more here) and 6 years in the Malaysian system (primary school), I did notice a gap in the quality of the syllabus, exposure and all-round development. However, in a way, our education system right now produces better entrepreneurs, as we would have to fight for ourselves and learn how to be resourceful in order to truly succeed. The trade-off however is that the majority who might not be as motivated or resourceful might be left out. Our ecosystem is more suited for outliers to thrive. With more effort and stronger willpower, Malaysia might have a more globally respected education system than we already have today. With a better education system, more transparent system of governance, the ability to attract more top talent, better human resources, coupled with our rich natural resources, there is a possibility that our economy might be much bigger and successful that it is today. 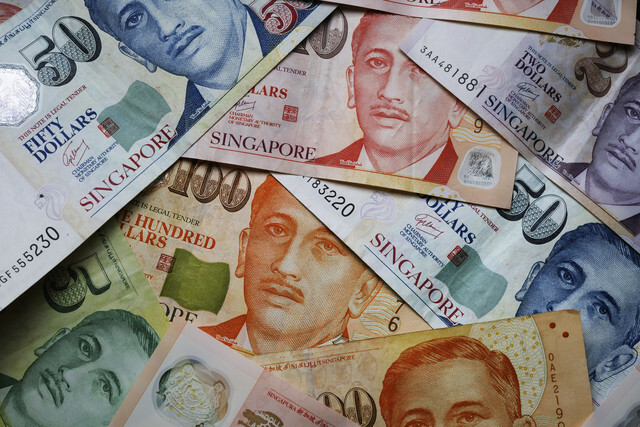 The Singapore dollar and Malaysian ringgit traded at the same rate until 1973, but 1 Singapore dollar trades for 2.68 Malaysian ringgit today. With a likely bigger and stronger economy as a result of a likely better education system and ability to attract top talent and a more efficient management of the natural resources we have, it is likely that the ringgit would be stronger today. 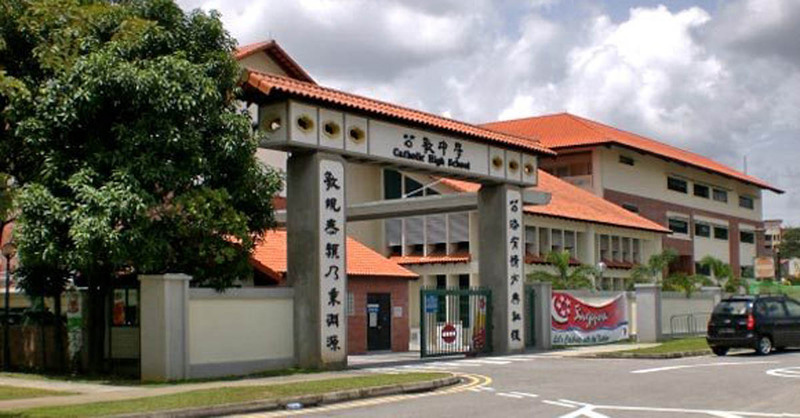 Singapore has a rather mature performing arts scene that has been cultivated through a strong emphasis on the involvement of co-curricular activities such as symphonic band, choir, drama, dance etc in schools. When I was back in Singapore, I attended a friend’s concert or performance once every few weeks. However, I couldn’t find enough people to watch a KL PAC play or MPO concert with ever since I came back from Singapore although the tickets are much cheaper here. However, I feel excited that the performing arts scene in Malaysia is actually up and coming and has huge potential. I realized that most developed countries would have a mature performing arts scene, probably because it is through the performing arts that we learn to laugh at ourselves and accept each other’s differences. With the likelihood of a better education system and more exposure to the world and the performing arts, it is likely that Malaysia would have a more mature electorate that is able to explore sensitive issues with a laugh, and make well-informed decisions for themselves. 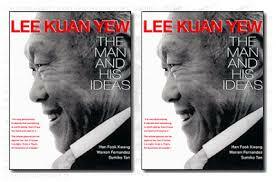 Even from his campaign in 1964, Lee Kuan Yew’s vision was always for Malaysia to be a “Malaysian Malaysia”. Hence, it is likely that he would have made sure that this became a reality if he was ever our Prime Minister. With the policies that Lee Kuan Yew might have implemented to ensure a world-class education system, a transparent and meritocratic system of governance, a hub to attract foreign investment and top talent, likely resulting in a stronger economy and a stronger ringgit, coupled with our larger population size and rich natural resources, there is a chance that our average income might be higher. However, it is also important to note that certain things would’ve still been the same even if Lee Kuan Yew became our Prime Minister. Many people might not know that Malay is still the national language of Singapore, which is the reason why their national anthem “Majulah Singapura” is still sung in Malay till this date. English is just their administrative language and the standard medium used in schools, but Malay remains their national language. I remembered reading in one of his books that Singapore still recognizes the special position of the Malays as the indigenous people of Singapore and that position is still protected under Article 152 of the Singapore Constitution. However, that does not mean that Malays would enjoy special economic benefits as of right as the protection and recognition applies only to their special position as the indigenous people of Singapore and their language and culture. Special economic benefits and privileges are given to Singaporean citizens as of need rather than as of race or ethnicity. Lee Kuan Yew in his books mentioned that he feels that we as Southeast Asians should not forget our roots and our culture, which is why he made it a point to make the learning of one’s mother tongue compulsory for Singaporeans. It is likely that he would do all in his power to preserve our multi-lingual and multi-cultural roots as well. 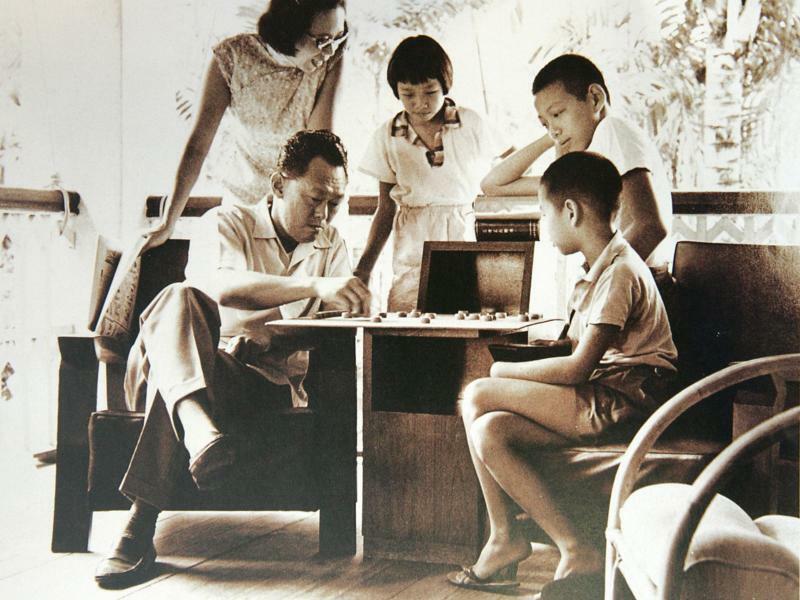 Lee Kuan Yew has been described as a benevolent dictator by many history books and articles. He has also been said to have used the Internal Security Act left by the British to curb the threat of the communists and in the process, and as some critics say, his political opponents as well. 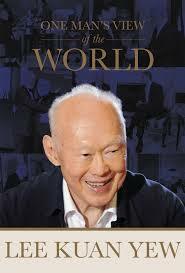 However, from his books, I can see that his actions all come from having Singapore’s best interests at heart. So, if some of you think that Tun Mahathir’s way of governing can be seen as bordering on “dictatorial”, it is likely that Lee Kuan Yew would have been the same too. But from his books, we can expect that Lee Kuan Yew would always have our nation’s interests at heart even when he resorts to “dictatorial” practices. 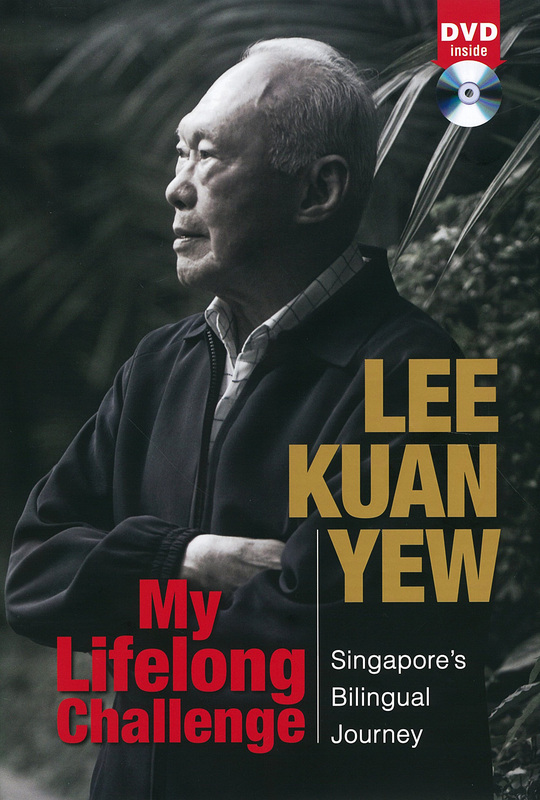 In his books, Lee Kuan Yew acknowledged the need for policies that will help the poor and underprivileged to even out inequality, but stressed that they should not be raced-based, but need-based. As long as a Singaporean citizen, regardless of their race, falls into the category where they would need some government assistance, it shall be given to them. All Singaporeans today are fluent in the English language. However, they still speak their mother tongues and appreciate their cultural practices and food although I have to say that in my personal opinion Malaysian food is much better and we tend to be much better at our dialects and mother-tongues. Nevertheless, even if Lee Kuan Yew had been our Prime Minister, I believe that we would still have plenty of good food as we have today and still know how to speak our mother tongues. Hence, that pretty much sums up the ways in which I think Malaysia might be different today or similar if Lee Kuan Yew was ever our Prime Minister. But nevertheless, I believe that we as Malaysians should learn to love our country. Whether you liked the way Malaysia might have been different today if Lee Kuan Yew had been our Prime Minister or shared his vision for Malaysia or not, I believe that as long as we Malaysians work as hard and fight as hard as Lee Kuan Yew did with his country’s best interests at heart, in his case Singapore and in our case Malaysia, Malaysia would slowly but surely become the great and successful nation that we envision it to be, or more than how great it already is today. “At the end of the day, what have I got? This is just a personal piece to explore my imagination on what might have happened if someone whom I have always regarded as a great leader who recently passed away had been the Prime Minister of my country. It is in no way whatsoever meant to draw a comparison with anyone or any organization. It is just a part of my personal imagination of the “what ifs” and “would haves” if history had taken a different turn at some point, which I can never be entirely sure of in the first place. I would also like to say that I love my country and everyone and every bit of its history that has made us who we are today. 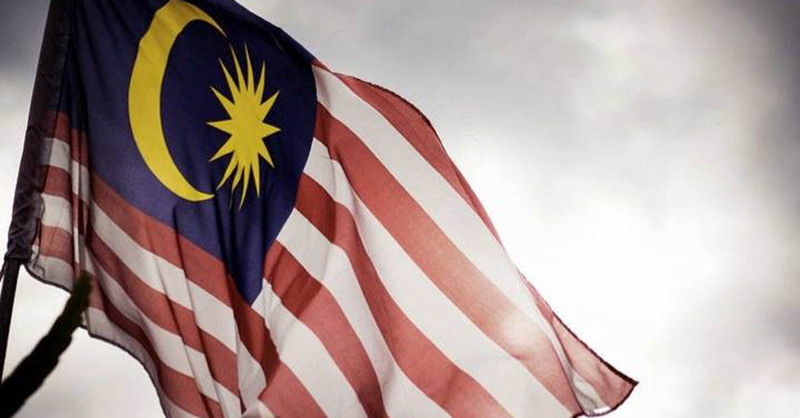 I also have great respect for the men who built my country, Malaysia, especially our founding father Tunku Abdul Rahman and Tun Mahathir whom I personally admire for his vision and wit, all of whom have contributed to building Malaysia into the country I love and am proud of today. Factual references in this piece are also written from my memory of the books and articles that I’ve read, and hence might be wrong or inaccurate due to the limitations of my memory, of which I did not re-verify because this piece was never meant to be anything more than a personal expression of my imagination for personal consumption. So there is really no reason for anyone reading this to feel threatened or insulted in any way because this is merely an innocent piece of my personal imagination of what might have happened if a man that has already passed away had played a different role in his life. Enjoy & Have A Great Day Ahead!